Poor sound is the main complaint of various types of internal space. 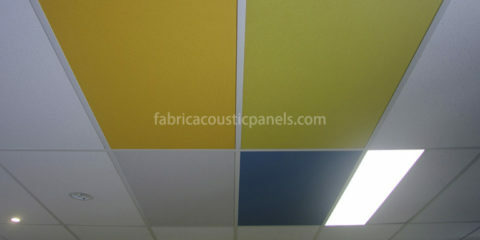 Most acoustic panels provide technical solutions, but they do not provide aesthetic solutions. Designers need beautiful textile options that is acoustic transparent fabric allows sound to pass through the functional core. 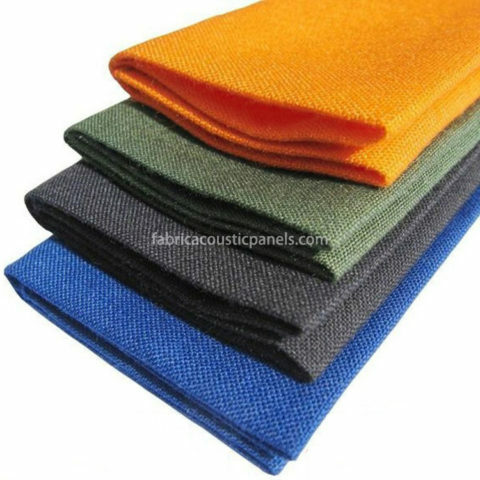 You also need to know that these textiles meet the flame code and are stable and have been tested under the third party protocol for acoustic function. How to choose acoustic fabric roll for acoustical panels? 1. 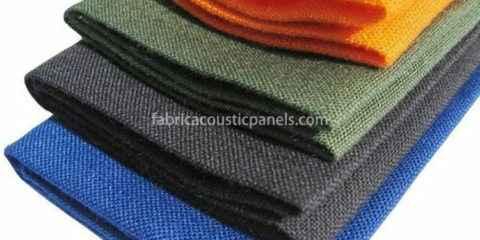 The acoustic cloth fabric must be acoustically transparent fabric. It allows sound to pass through the textile and get absorbed by the underlying acoustic core material. 2. The sound transparent fabric should past local frame retardant test. 3. The fabric content should have a high percentage of polyester or other hydrophobic composition to prevent sagging. Avoid high percent of natural fibers, rayon or nylon. The NRC of the panel noise absorbing fabric should be 1? False. Noise cancelling fabric alone is often difficult to reduce NRC on their own. 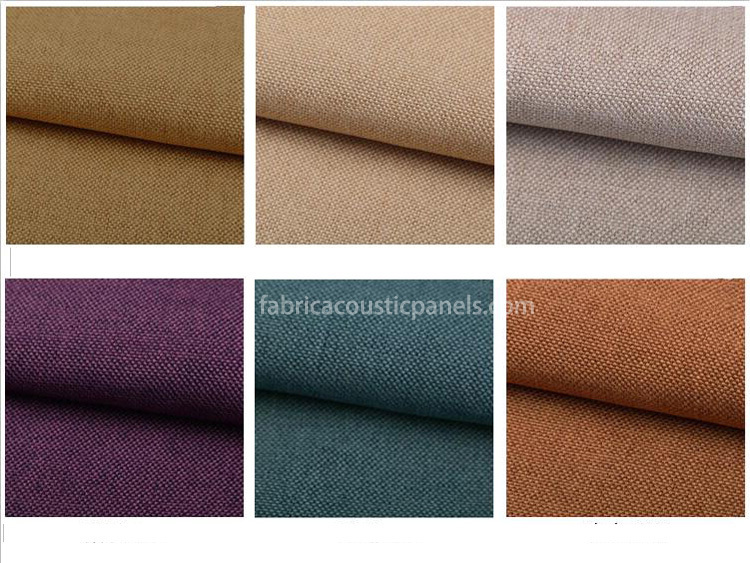 When using fabric acoustic panels, it is the acoustic panel material (substrate) rather than fabric absorbing sound. The function of the noise reducing fabric is looking great and allows the sound to pass through the acoustic substrate. When selecting fabrics for acoustic panels, the impact of textiles on the NRC performance of the wrapped panels is minimal. 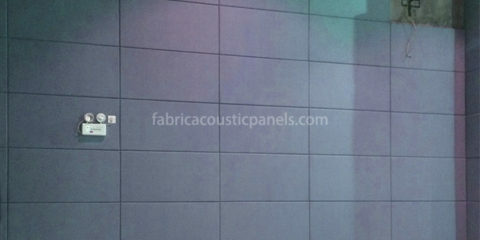 Sound reducing fabric should be acoustically transparent and finished panel should reach an NRC near 0.9. If you evaluate the fabric yourself to cover the panel, look for the NRC (the lower the better) between 0 and .25. That is just acoustic transparent fabric.